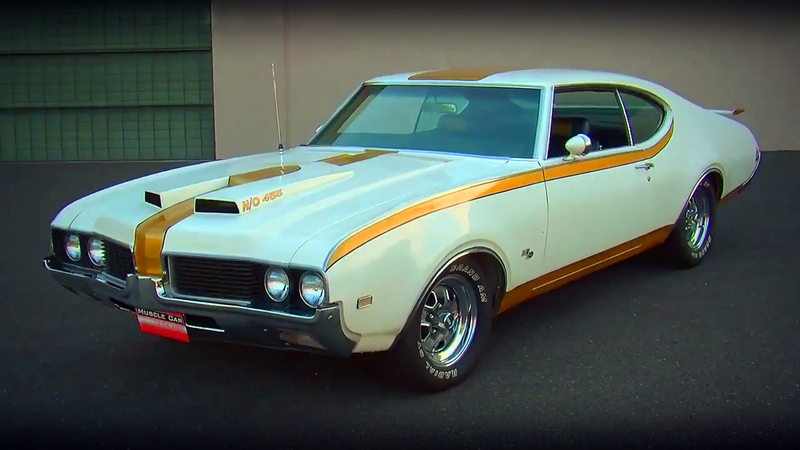 In the middle of the golden muscle car era, every manufacturer had a high performance vehicle. 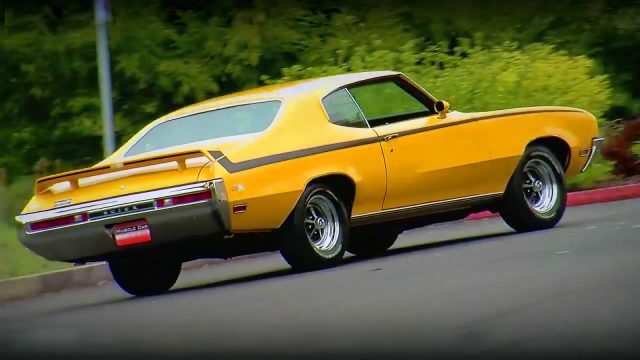 Therefore, Buick as an answer to the Chrysler’s 426 Hemi and Chevrolet’s 454 LS6, had developed their 1970 Buick GSX 455 Stage 1, as an upgraded version of their mid-size Gran Sport muscle car. 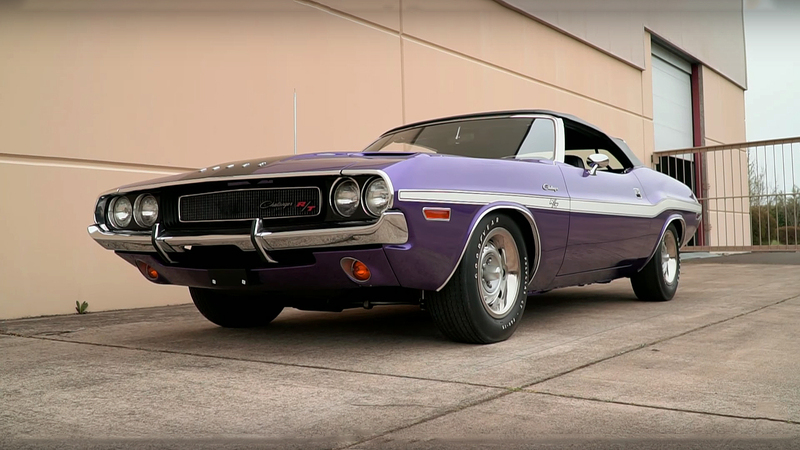 This version it was not very popular model back in 1970, that’s why only 678 GSX’s were ever produced. 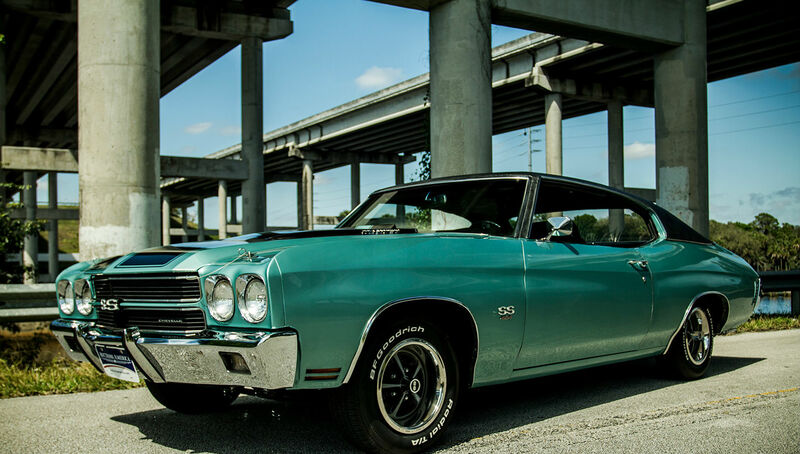 However, to catch the attention of the potential buyers, Buick had to develop their limited edition Grand Sport with optional high performance package. 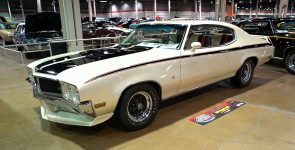 This package included Stage 1 engine upgrade, body color available only in Apollo White and Saturn Yellow, Satin Black hood with air scoops and a rev tach, black stripes along the body, rear wing and GSX letters. However, inside, the interior was super comfortable with leather bucket seats and very quiet. However, the strongest side of the GSX was the engine. 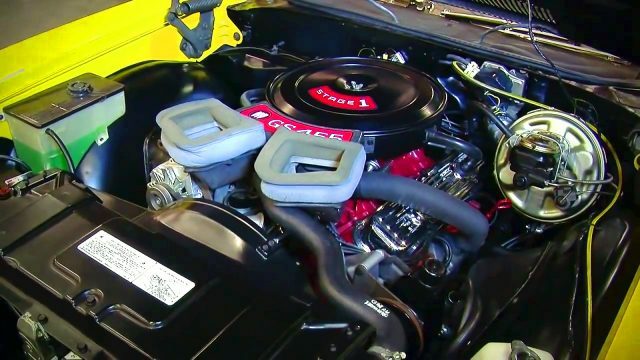 Buick’s 455 cubic-inch, 7.4-liter big-block V8, equipped with the optional Stage 1 heads and Stage 1 cams. The total power output is 360 horsepower and 510 lb.-ft. of torque at a low 2800 rpm. The engine is bolted to a Muncie M22 rock crusher 4-speed transmission that spins 10-bolt rear end with 3.64:1 gears. In addition is equipped with a 15-inch Buick rally wheels wrapped with Goodyear Polyglas GT G60-15 tires.